Jay Jaffe is a contributing baseball writer for SI.com and the author of the upcoming book The Cooperstown Casebook on the Baseball Hall of Fame. Seattle won't displace Houston atop the AL West race, but the Mariners could create some noise in the Wild Card race if they spend to fill thier voids. The Twins have the great fortune of having at least two, possibly three rebuilding teams in the AL Central. What they need now is pitching. It's a blow for Frazier to sign for just over half of what several projections thought he'd end up with. 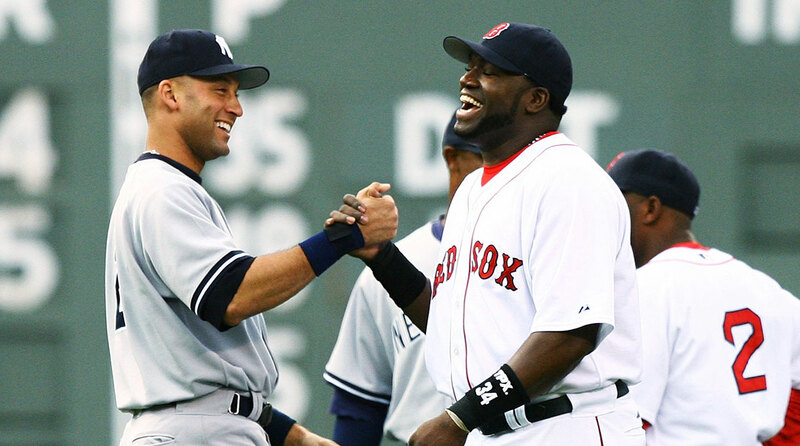 SI.com's resident Cooperstown connoisseur projects the next five years of Baseball Hall of Fame ballot results. Now that the 2018 Hall of Fame voting cycle is over, let's recap who's made it, who fell off the ballot and who still has a shot. 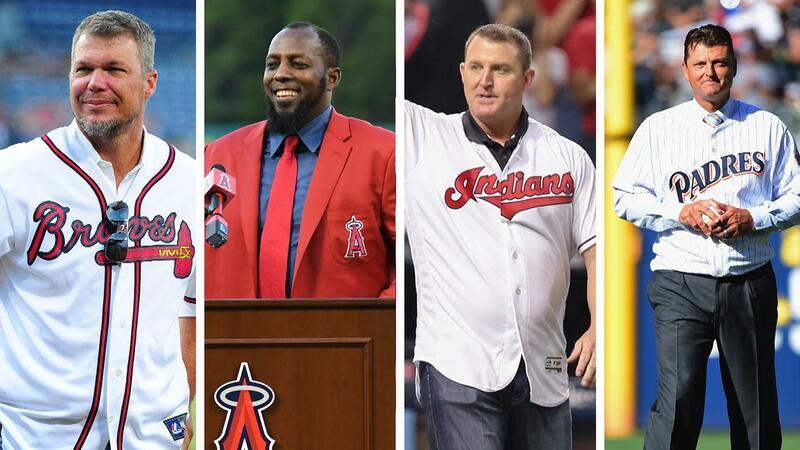 Breaking down the 2018 Baseball Hall of Fame voting that elected Chipper Jones, Vladimir Guerrero, Jim Thome and Trevor Hoffman. Barring a major surprise, the 2018 Hall of Fame class will be one of the deepest slates in recent memory. Here is our preview. Moose Stubing may not have been a World Series champion or tenured Major Leaguer, but he was absolutely beloved by anyone that got to know him. The free agent market remains frozen. Part of it is because of teams are smarter; part of it is because this market is full of declining players. What Is Yu Darvish Really Worth? Yu Darvish is one of the most polarizing players on the free agent market. So what's his true value after all?